The first thing you might think of when you hear the term ‘postcode lottery’ is the disparity in the availability of medicines or good schools for people living in different areas. Thanks to Chris Holbrook, there’s now a far cheerier association. 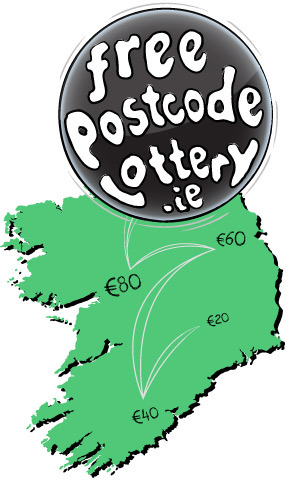 Chris launched his website Free Postcode Lottery in April 2011, on April Fools’ Day to be precise. It’s a lottery open to anyone in the UK and you don’t have to pay a penny to take part. 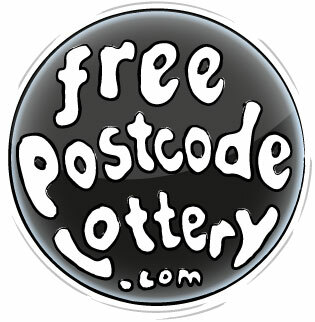 All you do is supply your email address and postcode, then check back on the website every day to see if your postcode has won the daily jackpot. Starting out at £10 in FPL’s fledgling days, the jackpot has now risen to £100. I caught up with Chris to find out more about Free Postcode Lottery (hereon referred to as FPL), how it began and what the future holds. You’re in America at the moment. How is it? It’s really cool because you feel like you know it already. I’m walking around with a ridiculous smile on my face. How long did it take for you to be able to give up your job and focus fully on FPL? Four years in I was able to give up my day job. The first three years of FPL it was like a hobby; it meant beer money. Then, in 2014, it really took off. But now it’s ten times bigger even than at the start of 2014. There are just over 100,000 people a day visiting the website. What’s the most anyone has ever won? How much has been given away so far? If you look at the top of the homepage it gives an up to date figure of how much has been given away so far. Right now (21st May 2015) it’s £53,461. I’m now giving away over £60,000 a year, not including the smaller prizes like the Stackpot. You’ve given money to charity too, is that right? I ran a charity promotion where I gave away to charities suggested by users but it took up a lot of time and manpower. I’m working on a re-design and will hopefully be able to introduce a new draw to benefit charities. You stand to win £100 on the FPL daily jackpot, or potentially much more if it rolls over.. The more people that join FPL, the higher the jackpot could climb. What do you do to put out the word, other than give referral bonuses? I don’t pay for any traffic. I’m not using any of the tricks that other websites are using. I’d rather people talk about me in a good way. I’ve been in a lot of papers and I’ve been on TV and radio, talking about FPL. If you do something that people truly appreciate then they’ll want to tell other people about it. What sort of reactions do you get when you explain FPL to people you meet? Because the novelty of the site has worn off for me, I’m always surprised by how impressed some people are when I tell them about it. It’s a great ego boost! It was just this Eureka idea of mine that happened; I didn’t expect it to do so well. Do you have many people getting in touch to say they missed their prize and can they get it anyway? Only once or twice. It doesn’t happen as often as you’d think. The top bar of the website shows the prize pot (this one has rolled over), the winning postcode and your personal bonus, which goes up by a penny each day you visit. People are rightly wary today of things online. Then again, sometimes people can be very internet clever and cautious but then they can also get scammed by less ethical websites via advertising. Someone said recently (of FPL), “I’m quitting this site because nothing is free”. They think it’s too good to be true. People assume that I sell their details but I don’t; I only take a postcode and email, which is the bare minimum I need in order to make FPL work. Not everyone understands that FPL just works the way free newspapers and TV stations do: thanks to advertising. 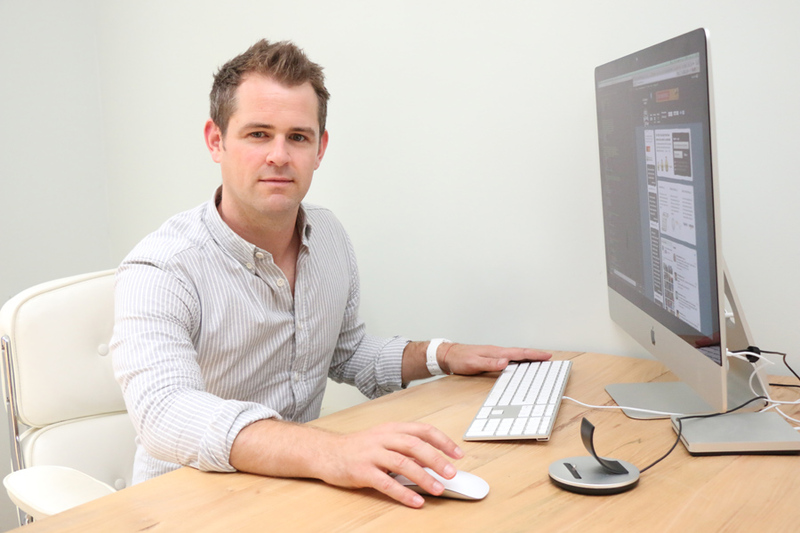 You get lots of comments and dedicated fans who come back time and time again to comment on your site. There seems to be a real community. There are 10 or 20 people regularly commenting on the website. I have to police a lot of comments but the cool thing is that, when someone asks a question publicly, someone else has already got in and answered before me. 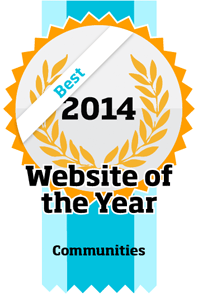 It has turned into a real community which I didn’t anticipate, and the site was even awarded 2014 Website of the Year in the Community category. FPL is a good example of a simple, novel idea. Do you have some favourite novel sites/brands? There’s the New York Rock Exchange. It’s a way of monetising fandom. Bands sells shares of their band to fans. It’s taking the Spotify idea and turning it on its head; instead of music being owned by nobody, it’s about realising people care about music and want to be involved in it. Fans who buy shares get bragging rights and potential income growth. Check it out; it’s really cool. The New York Rock Exchange allows fans to buy shares in bands. Has anyone tried to steal your idea? Ever since the website got big last year I’ve been getting emails saying, “here’s my website, I’ve been inspired by FPL”. I don’t think it’s a threat; I think it’s flattering. In the early days of FPL it was so tough to drum up interest and get enough people to sign up, so I know what it’s like and I wish them the best. How often do you get scammers, chancers, people trying to cheat the system? I get a fair few people who get in touch and say, “Hey, my postcode is the winning one, can I get my prize?” Then I look into it and see that they signed up and entered a postcode after having seen that day’s draw. So, yes, that happens now and again. I won’t go into detail but I do have systems in place to monitor against things like that. Just to make us all feel better, did you have any failed business attempts before FPL happened? I thought I had the Midas touch after FPL. I set up Birthday Bingo and Fantasy Snooker. Putting so much work into them and then having to fold them was painful. My first baby is FPL and I’ve gone that extra mile for it. I don’t think I have it in me to do that again with something else. How did you learn to code, and could you give advice to adults who want to get into it from scratch? I was in a marketing job and I bought myself books on how to code. Eventually I got myself a freelance job as a web developer. The great thing is that everything is available on the internet and you don’t have to pay for it. It doesn’t matter how old you are; you can get into it at any time. You launch in Ireland soon. Will the Eircode create any difficulties or should it all just operate in exactly the same way? The new Eircode system launches in Ireland this summer and I want to launch FPL there at the same time. I don’t think the Eircode should make things any different. The site will work on the same concept as in the UK. ~ The main draw is drawn at midday every day. ~ You have 24 hours to claim if your postcode comes up. If you’re a winner, you’ll see a ‘collect’ button on the screen. Click to collect your prize, which will be paid to you via PayPal. ~ If other people beside yourself have entered your postcode (your neighbours, for example), you have a better chance of that postcode coming up. However, if it does appear, you’ll have to split the jackpot with the other winners if they claim their share within the 24 hours. ~ Each user has their own bonus, which rises by a penny every time day you visit the website. If you win the jackpot, you’ll receive your bonus on top of the prize pot. ~ Increase your bonus by referring friends to FPL. Give it a go! It’s quick and easy to register your postcode here. Chris H is a modern day Robin Hood without stealing from the rich (some might say that’s a shame). He provides an excellent “service” i.e. 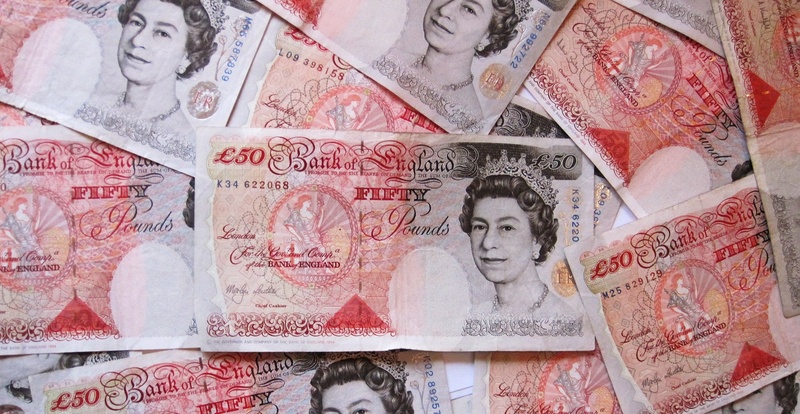 giving away money just by knowing your postcode. I hope he inspires more free giveaway websites. In my mind he is a star. Thank you for your interview with him. We agree with everything you’ve said! We check FPL every day without fail. It’s a clever concept well-executed. Good luck to you and your postcode.